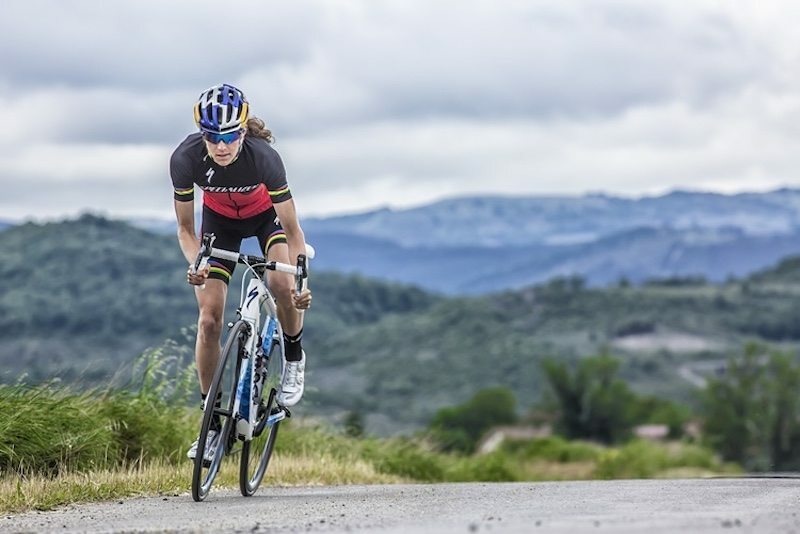 Columbia Threadneedle Investments has congratulated two-time triathlon world champion Gwen Jorgensen on her inspiring gold medal performance in Rio. Following her unprecedented success as the first US athlete to win an Olympic gold medal in triathlon, Columbia Threadneedle and Jorgensen will donate her custom-painted, Columbia Threadneedle branded, Specialized bike to the Dare2tri Paratriathlon Club charity auction on 30 September 2016, in Chicago. Columbia Threadneedle began its partnership with Jorgensen in 2014 following the company’s sponsorship of the International Triathlon Union (ITU) World Triathlon Series. Jorgensen won her second world title at the 2015 Grand Final in Chicago, the home of Dare2tri. “Discipline, focus, and long-term planning drive performance in the triathlon and investment worlds. Gwen has achieved phenomenal success in triathlon and we congratulate her on her gold medal-winning performance,” said Ted Truscott, CEO of Columbia Threadneedle Investments. Columbia Threadneedle has supported triathlon, one of the fastest growing Olympic sports, since 2013. The company is the current Global Financial Services Partner of the ITU World Triathlon Series and is the title sponsor of the Columbia Threadneedle Investments Boston Triathlon. Columbia Threadneedle supports the Dare2tri Paratriathlon Club, which provides facilities, triathlete training, and coaching for youth, adults, and injured service members who have a physical disability or a visual impairment. 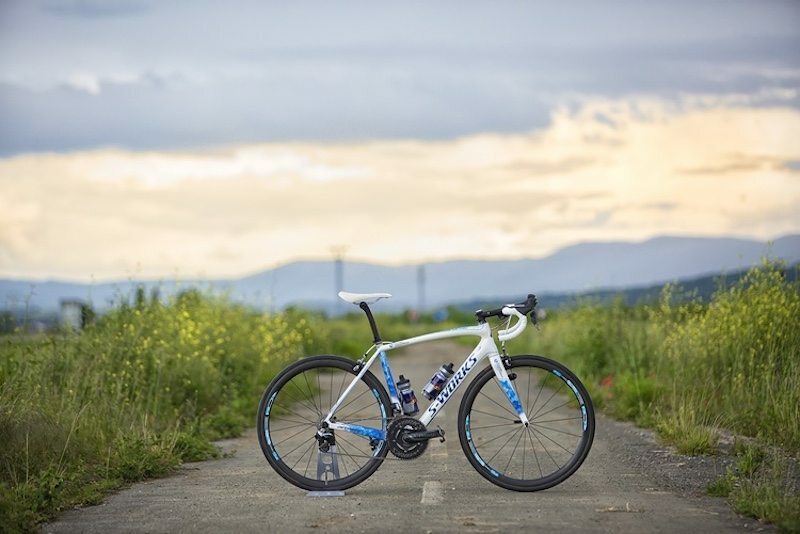 Earlier this year, Columbia Threadneedle commissioned a custom-painted Specialized Amira for Jorgensen to use in her preparation for Rio and on which she raced to victory at the Columbia Threadneedle World Triathlon Leeds in June and the ITU Mixed Relay World Championships in July. This bike will be auctioned at Dare2tri’s annual gala – An Evening2Inspire – on 30 September 2016. Auction bidding begins online starting 23 September 2016. “The custom painted Specialized Amira with HED wheels, which I trained and raced on earlier this season, was one of my favourite bikes. I hope it raises a lot of money for Dare2tri when it goes on auction next month,” added Jorgensen. The gala and auction will raise funds to support programs and services that positively impact the lives of athletes by developing their skills in paratriathlon, while inspiring the community at large. “We are grateful to Gwen and the team at Columbia Threadneedle for their ongoing support and this generous contribution to our gala event. Paratriathlon debuts at the 2016 Paralympic Games in Rio de Janiero on September 10-11, and our gala will be a celebration of all the paratriathletes who have crossed a finish line with the help of Dare2tri,” said Keri Serota, executive director of Dare2tri. Launched in 2011, Dare2tri Paratriathlon Club serves youth, adults and injured service members who have a physical disability such as amputation, spinal cord injury, stroke, Spina Bifida and Cerebral Palsy, as well as those with visual impairments or blindness. Dare2tri serves athletes of all ability levels, from beginners to elites. The club is committed to providing adaptive equipment, training opportunities, qualified coaching and support for athletes through access to trained handlers and guides, ensuring that ‘athletes are fully prepared to Dare2tri and inspire others to do the same’. ITU World Triathlon Series sponsor Columbia Threadneedle Investments is a leading global asset management group that provides a broad range of investment strategies and solutions for individual, institutional and corporate clients around the world. With more than 2,000 people, including over 450 investment professionals based in North America, Europe and Asia, it manages US$460 billion of assets across developed and emerging market equities, fixed income, asset allocation solutions and alternatives.